With so many different choices of credit cards on the market today, it’s important to know exactly what you’re signing up for. 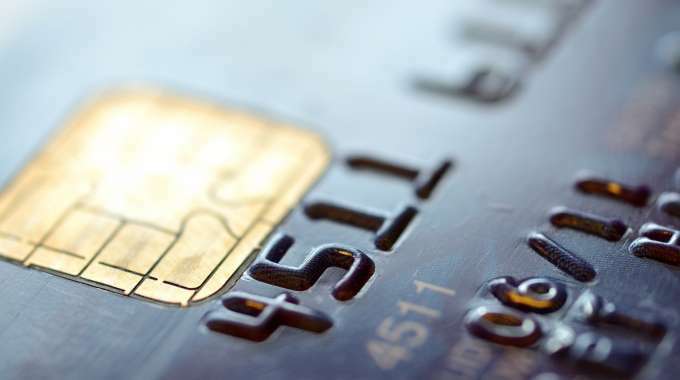 Here are 3 types of credit cards to consider. Credit cards have changed a lot since they were first introduced in 1950. Revolutionized by technology and cultural changes, these little pieces of plastic are concentrated with features designed to help every financial situation. Modern-day cards offer a wide variety of services that are built to help people manage their money, improve their credit score and get rewards for paying off debt. A standard credit card is one that is, well, pretty standard. Its main purpose is to let you borrow money, and it’s the most readily available kind that you can get from any bank or financial institution. However, even this kind of card can get tricky. Borrowing limits and interest rates are pre-set based on your credit rating. Two kinds of standard cards are balance and low-interest, which both offer low APR (annual percentage rate) after a certain period of usage. This is a great option for consumers who need to make large purchases because it allows lots of time to pay off debt. A lot of people assume that if you have low or no credit, it exempts you from being able to own a credit card. However, several options are available for people who have struggled with their credit and are currently trying to repair it. Secured cards are a great option for building your credit score. A security deposit that is equal to the limit is required, thus ensuring that your full debt will be paid back on time. Prepaid cards are another great option. By pre-transferring the amount of money you want, it can help you eliminate the risk of running up your debt and make budgeting easier. A secured credit card will report payments to the credit bureaus whereas a prepaid credit card won’t. So although a great option for sticking to a budget, the prepaid credit card won’t offer you the potential to build your credit score. This type of card is operated by companies that give you a percentage of the amount spent back to the holder based on points accumulated. This incentive for using a credit card is helpful for paying off debt, as the reward for doing so encourages the cardholder. Specific reward-programs for buying gas, booking hotels, travelling and cash-back (where users receive 1 per cent of total purchases back) can be a great way to motivate someone to make smart credit decisions. Before signing up for anything, your first priority should be to read all of the terms and conditions to make yourself aware of any additional fees or rates. Regardless of your credit score, or what you spend your money on, having a credit card and knowing the benefits of it will be of great value to you and your wallet.